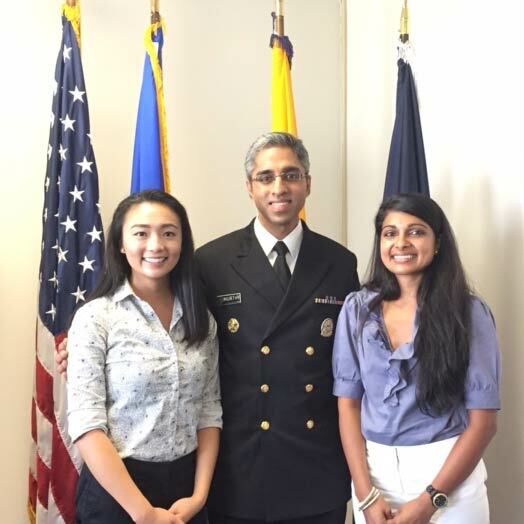 Learn about what we do in our nation's capital for health policy. Established in 1987, the Fellowship commemorates the contributions and personal commitment of David A. Winston who, for twenty years, played a significant role in shaping American health policy at both the state and federal levels. 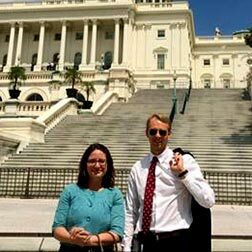 The program supports fellows in Washington, DC for a year-long experience learning about, and participating in, the health policy-making process and also provides scholarships for master’s level students in health policy. Winston Fellows and Scholars learn about the political system through direct exposure to policy-makers in both the public and private sectors. The Fellowship provides a monthly stipend and related expenses for a twelve-month period from beginning in June. 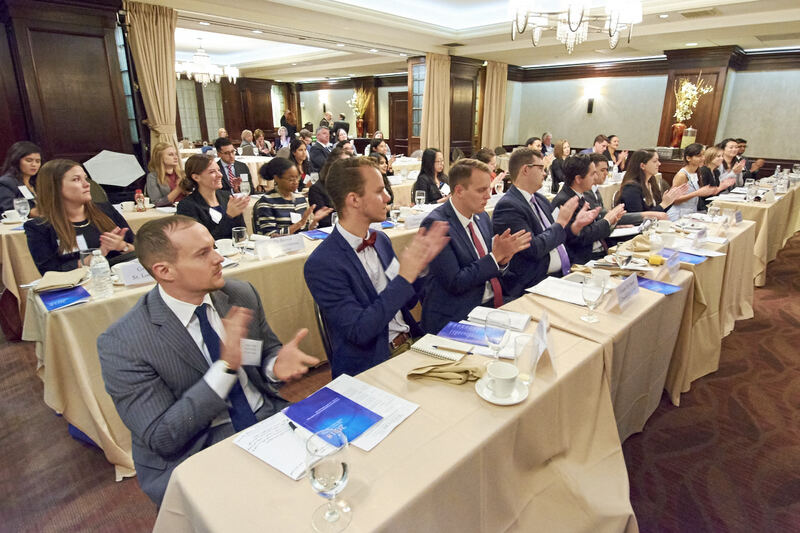 Scholars receive a $10,000 scholarship per academic year, and attend a one-day symposium in Washington, DC to learn from distinguished leaders in the field. From Hill-Burton to the “doc fix,” from the origin of Medicare and Medicaid to the Affordable Care Act, health care and health policy are always facing new and complex challenges. Since 1987 colleagues and friends of David Winston, alongside succeeding generations of health policy practitioners, have worked to identify and bring to Washington the nation’s new bright health-policy stars to improve and refresh the national discussion. The Fellowship brings new graduates of health policy and related programs to Washington, DC for a year-long experience interacting with the movers and shakers in national health policy through interviews and through placement in a relevant position. Scholars receive support while still in school and also travel to Washington for a day-long seminar hearing from expert practitioners in the field. The Fellowship commemorates the contributions and personal qualities of David A. Winston who, for 20 years, played a significant role in shaping American health policy. David Winston served as a bridge between the public sector, which he knew well from long experience, and the private sector, in which he deeply believed. He moved comfortably and skillfully in either world. His advice and counsel were sought and accepted by leaders in both sectors and his knowledge and integrity earned him the respect and trust of the healthcare community.